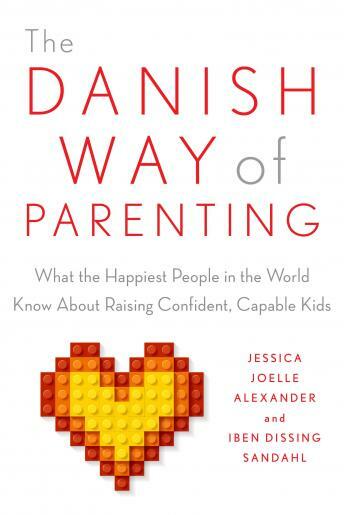 Amazing and wonderful book and approach to parenting and life. I Highly enjoy how it gives good examples the most parents commonly have with children. It's something that you can actually listen to and be slightly entertain.